The Japanese spacecraft Hayabusa 2 has launched successfully, and is on its way to the asteroid 1999 JU3. 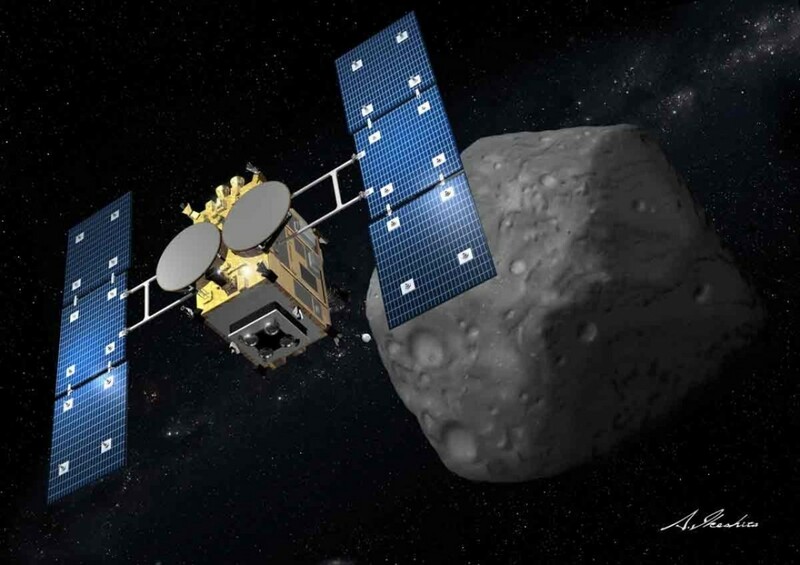 The mission is the successor to the first Hayabusa mission, which landed on the asteroid 25143 Itokawa, and returned dust particles from the asteroid to Earth. This new mission will also strive to return samples to Earth, but it is also more ambitious. The probe has a shape charge that will detonate on the asteroid’s surface to eject material, it has a lander, and three mini rovers. Hayabusa 2 won’t reach it’s destination until 2018, and then it will be 2020 before it returns with samples, so it will be a while before we start getting data from it. If you are interested, you can check out a video on the mission (complete with epic background music).